CircuitPython Creates New Assistive Technology Opportunities @at_makers #CircuitPython « Adafruit Industries – Makers, hackers, artists, designers and engineers! Perhaps the biggest benefit to using CircuitPython instead of other options like Arduino is that there is no IDE or programmer you need to purchase or install. In fact, when you plug in one of these devices, they show up as normal USB Mass Storage devices–that is, they look like thumb drives! They have a text file named “main.py” on them that you can edit with any text editor (notepad, Emacs, etc.) or use an editor like Mu that has built-in Python syntax support, but is still just a text editor. Why is this important? It means that you can let your end-user modify the system! 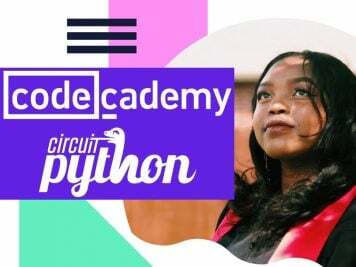 I’m happy to say that ATMakers will definitely be using CircuitPython this year as we build more and better assistive technology (AT) solutions for our end-users, so we’ll need some help! If you’re a programmer (even one like me who’s mad skills are NOT rooted in Python! ), a mentor for a STEM club, a student on a Robotics team, or just want to learn an incredibly easy-to-use physical computing platform, we need your skills and effort! 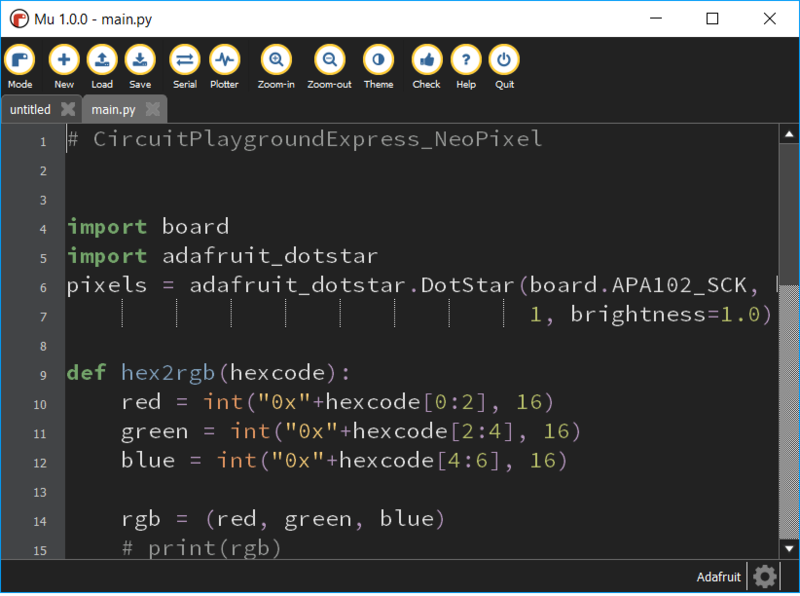 You can learn lots more on the official Adafruit CircuitPython Guide and join us on the ATMakers Facebook Group to share the journey! Read the entire AT Makers blog post here. 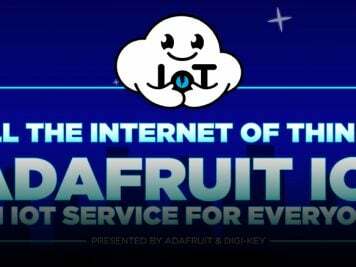 Adafruit is very supportive of the AT community! Current and future products and guides will keep AT needs in mind, just like our recent ported pressure sensor, great for sip/puff use.